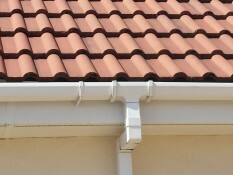 the best prices and service in the area. 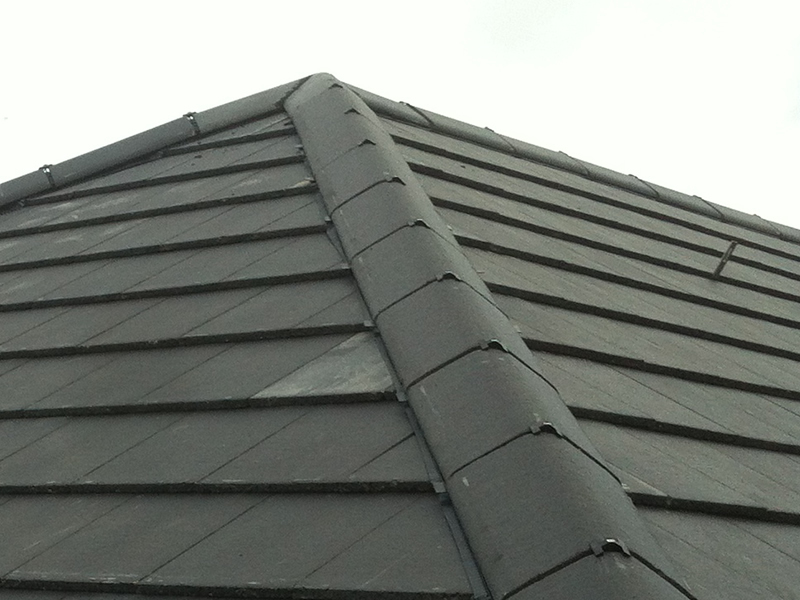 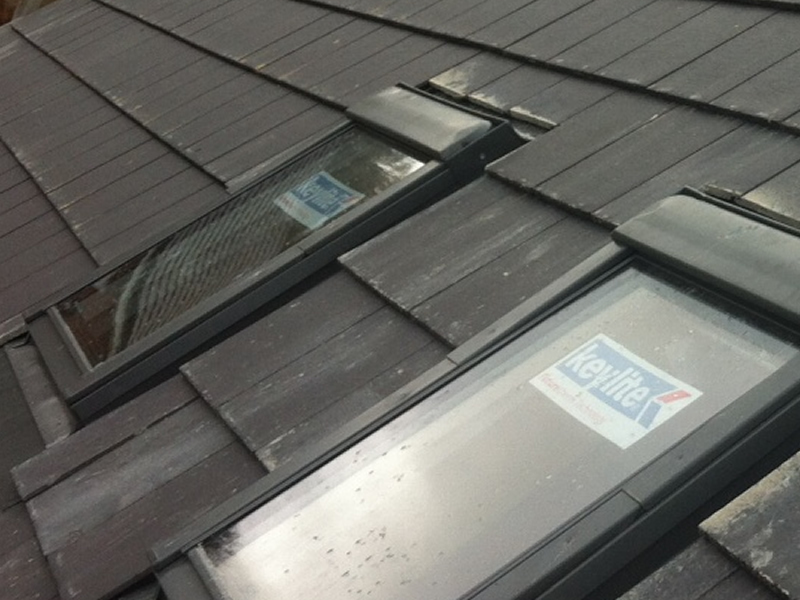 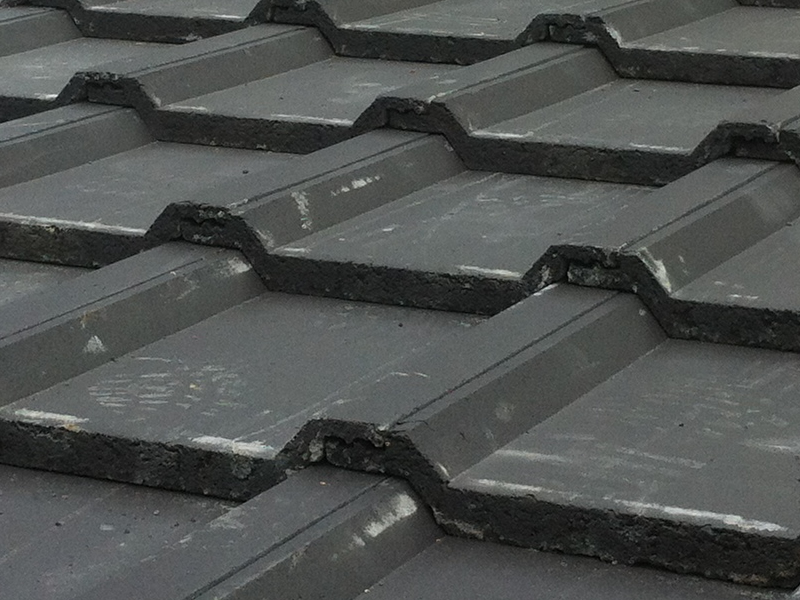 We provide roof repairs for all types of slate and tiled roofs throughout the North Wales and North West area. 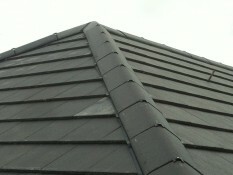 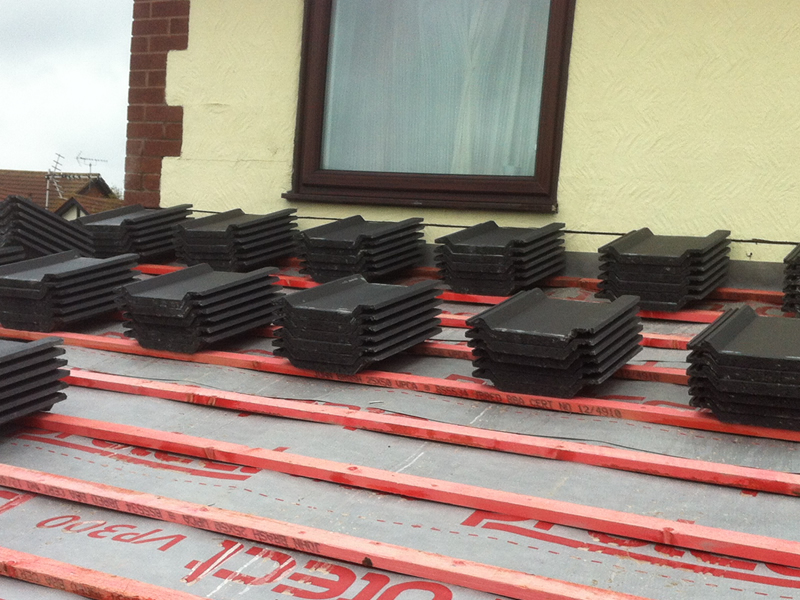 North Wales Roofers Moore Roofing, your first call roofers North Wales, The Wirral, Chester and Cheshire Areas. 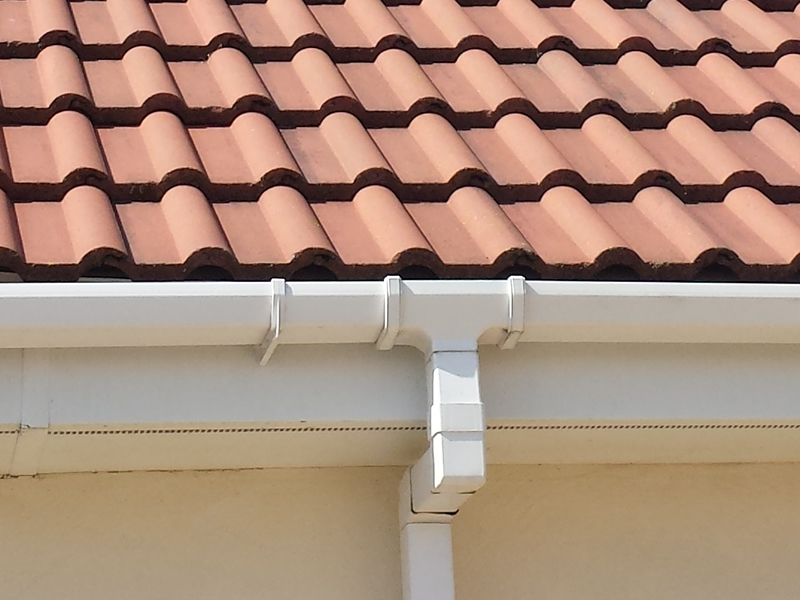 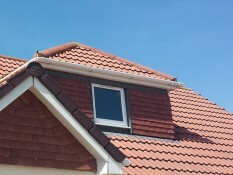 We specialise in many forms of roofing, lead work, gutters, fascias and UPVC down pipes and associated high level works. 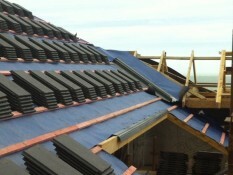 From new builds to re-roofing, broken tiles to temporary water proofing, we can offer a range of roofing services and free no obligation quotations. 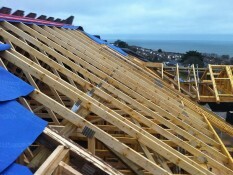 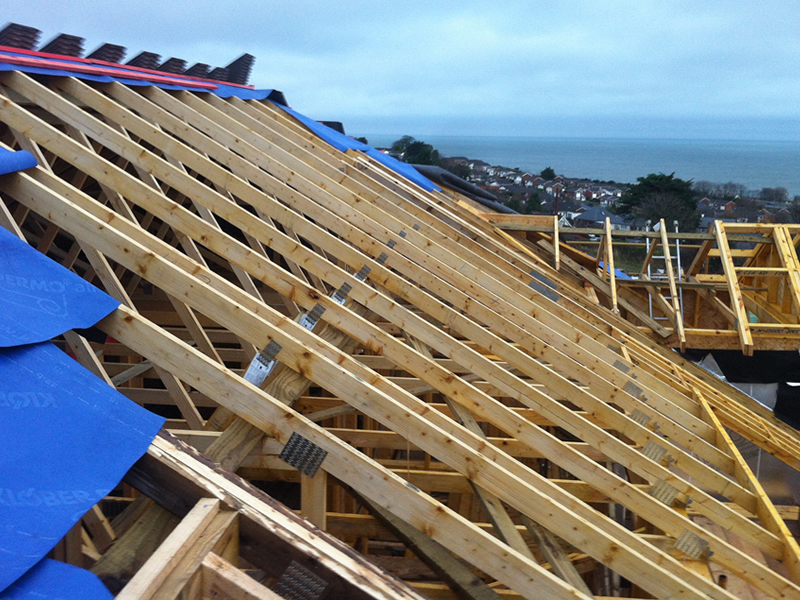 Moore Roofing is based in the Rhyl North Wales and our experienced team have many years of combined roofing experience. Over the years we have been first call roofers for domestic and commercial customers and subcontract to some of the biggest housing companies in the UK.